Our teachers are very passionate about Dance, alongside teaching,many of them are still working in the industry and always updating their training to ensure they deliver the best training and classes for our dancers. All Staff; Volunteers, Teachers and Students are DBS Checked. We are forever learning from each other at 4FS/Studio 4 and always want to thrive to do better, learn more and be the best we can be. 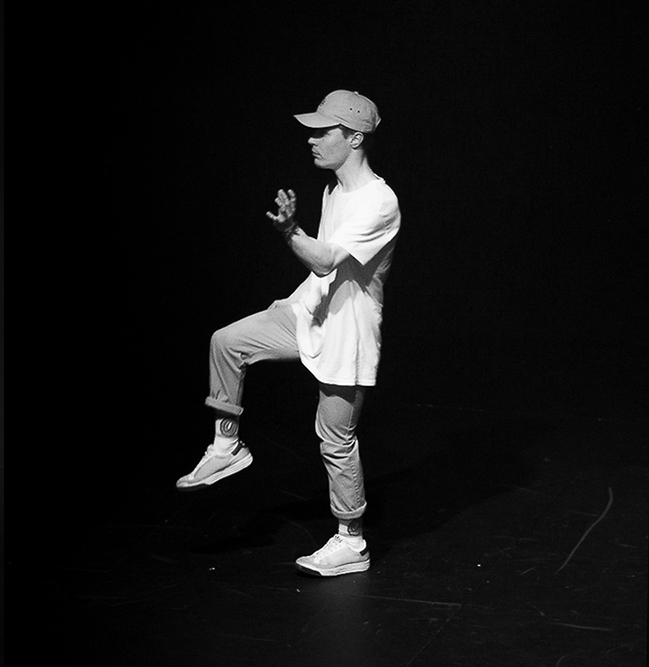 As an accomplished urban dancer, trained in, Waacking, House, Hip-hop, Commercial dance and Contemporary, Alice has worked as a choreographer/teacher, based in London for the past two years and across Cornwall on Community based projects since the age of 16. Alice studied a national diploma in Dance at college level and has recently finished her degree at The University of East London studying BA Honours Degree in Dance: Urban practice learning various dance styles from across the World including: Capoeira, Locking, bharatanatyam and many more. Alice has competed and performed in Urban dance since an early age internationally and across the UK performing at places that include the London Palladium, Barcelona and her biggest performance highlight the Paralympic opening ceremony. 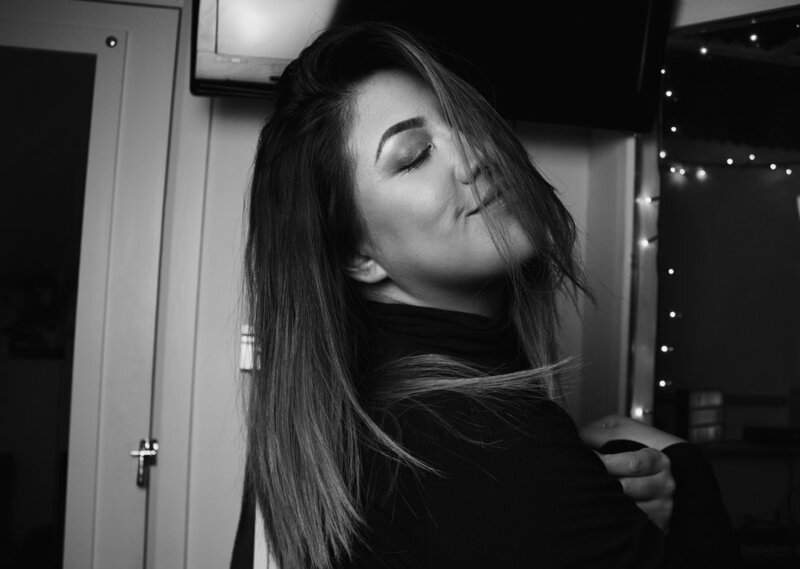 Alice has always had a huge passion for teaching and choreographing and strongly believes that dance can bring people together. Her passion for teaching encouraged her to set up 4FS voluntary with the help of the Youth service in 2008. Alice believes that dance can have such a positive impact on people’s lives and it has been evident from all the work she has delivered with 4FS. She will continue to share the community dance love everywhere and hopes to inspire as many people as possible. 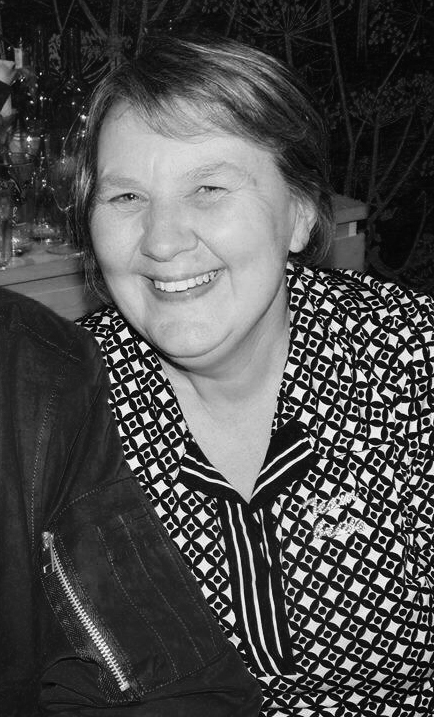 Alice won the Lady Diana Award in 2008 for her contribution to the community and voluntary work. 4FS were also 2014 Saints Awards winners! 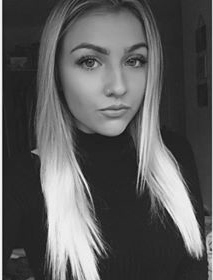 Bryony started dancing at the age of 3 at the Weston School of Dance in Essex. On moving to cornwall she continued her training at Capitol School of Dance gaining her Advanced 1 Cecchetti ballet qualification. She went on to train at London Studio Centre for 3 years specialising in Musical Theatre and graduated in 2013. She performed in Cornwall with Duchy Ballet for 12 years and as a principle dancer for 4 years. She also has sung on London stages in a Whitney Houston Tribute, All Shook Up and created the role of the Secretary in The Artist. She played the part of Essie in a performance of the musical Parade at the Pleasance Theatre London and was fortunate to have the opportunity to sing and dance at the Criterion Theatre in London's West End. She has also worked in film and TV and was in the 2013 Christmas advert for DFS. Bryony is loving being back in Cornwall and is enjoying choreographing and teaching all over the county. Miss Jan trained at the Northern Ballet School, and went on to work on Cruise Ships travelling worldwide, other work includes Summer Seasons, Pantos and she has choreographed shows here and abroad. 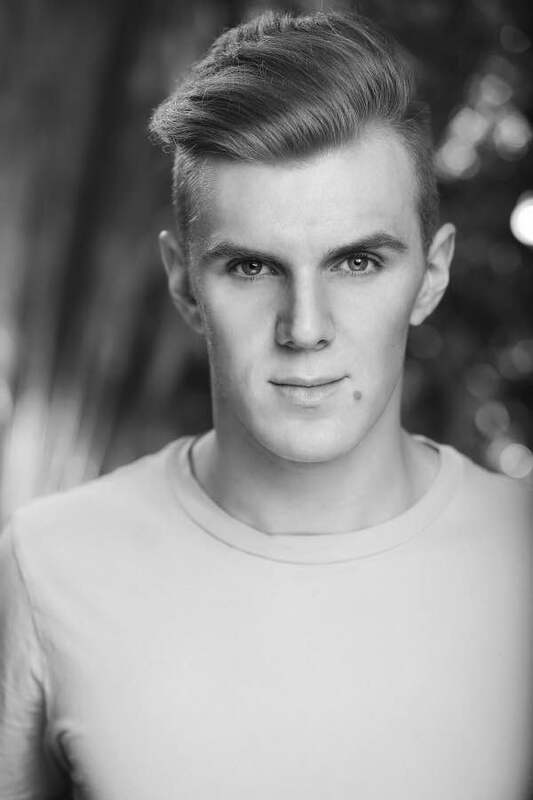 Ben has qualified with Urban Strides with a Diploma in Dance Teaching. His passion lies with Hip Hop and Popping, he has been travelling for years all over the country battling these styles, and taking workshops to perfect his craft. He works closely with the boys at 4FS, sharing his knowledge, expertise and passion for these styles. Jayne - Youth Worker, Safe Guarding Lead. JNC Qualified Youth Professional, Admin, Fundraising, Trip organiser - all around Superwoman! All the Team are DBS checked and have been offered Safeguarding courses.